When opening up your pool in the spring, you need to start up your Pool Frog Inground Mineral System. The step by step process can be found below, describing the start-up and operation. 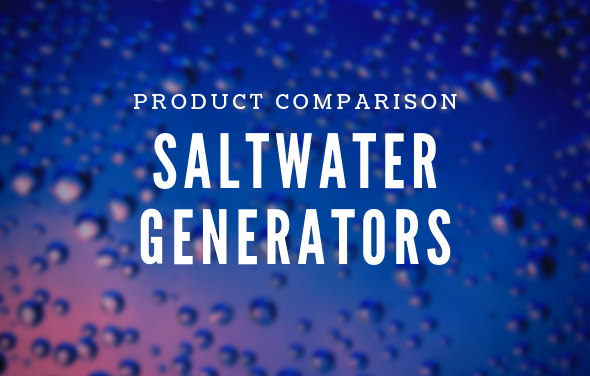 Add a stabilizer or conditioner to the pool at the beginning of the season if the stabilizer level is below 20 ppm. This will prevent chlorine burn off. Follow manufacturer’s directions carefully. 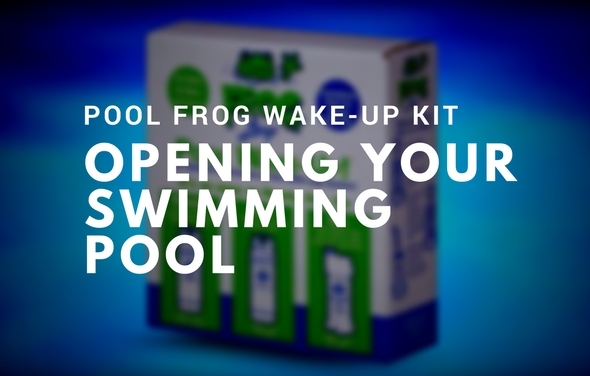 Shock the pool with chlorine to rid water of all contaminants before beginning the POOL FROG. Follow manufacturer’s directions carefully. THIS STEP IS VERY IMPORTANT TO START-UP. USE CHLORINE SHOCK ONLY. Do not add shock in or near the skimmer or into the POO FROG Cycler as it could damage equipment, risk potential explosion or discolor your pool surface. 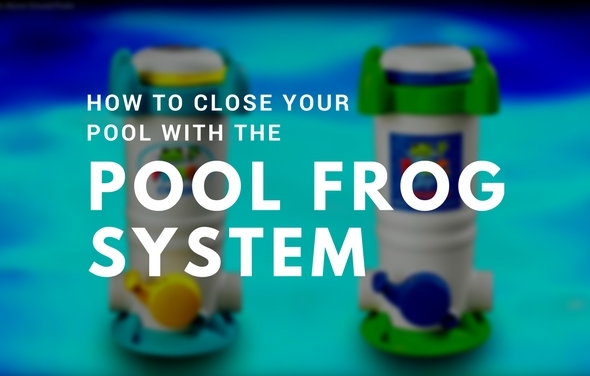 Install a POOL FROG Mineral Reservoir into the POOL FROG Cycler. REPLACE THE POOL FROG MINERAL RESERVOIR EVERY 6 MONTHS OR AFTER ONE POOL SEASON, WHICHEVER IS SHORTER. 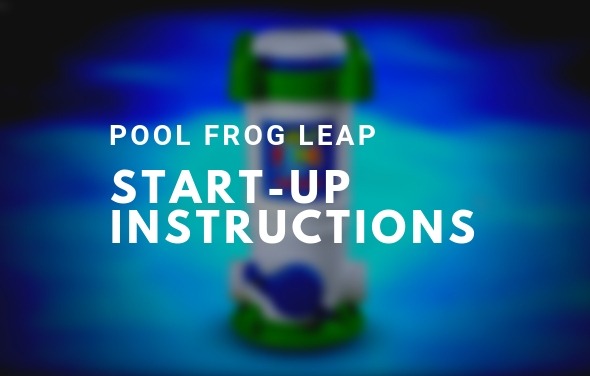 Replace cap and run POOL FROG Cycler, with POOL FROG Mineral Reservoir inserted for 10 minutes on Setting Maximum. For an Algae Protection Guarantee insert FROG BAM into POOL FROG Mineral Reservoir in POOL FROG Cycler. When chlorine reading is down to 1.0 ppm, which may take a few days, insert POOL FROG Bac Pac. This system is designed to work effectively with a variety of pool equipment as long as the following basic procedures are followed. 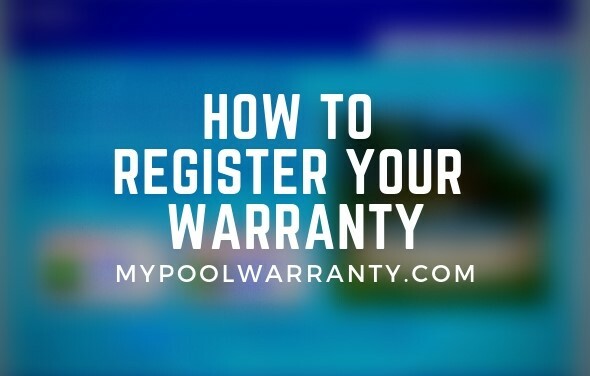 Set control dial by matching up the parameters of your pool on the chart below. 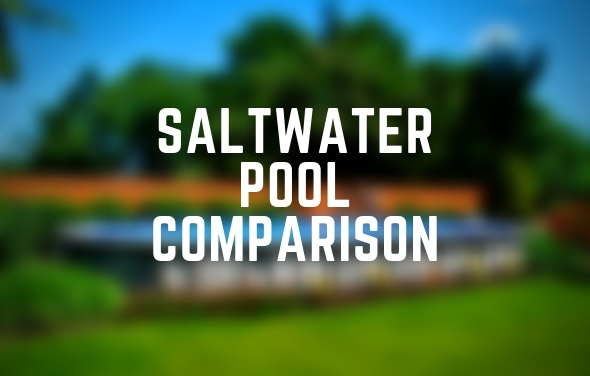 THIS IS A STARTING POINT ONLY and may need to be adjusted to fit your individual pool needs. See #8 below for adjusting directions. IMPORTANT: Pump run times of at least 6 hours per day at high speed are recommended for proper performance. If running the pump at low speed only or on high speed less than 6 hours, please follow the 24 hour low speed directions below. 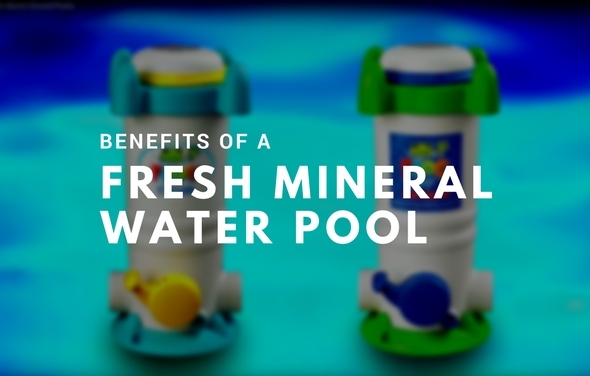 For the first week test the pool water daily for free chlorine. Ensure correct dial setting. Continue to test weekly throughout the season. After each testing, adjust the dial up by ½ increment if the free chlorine reading has dropped below 0.5 ppm or adjust down by ½ increment if the reading has risen above 1.0 ppm. 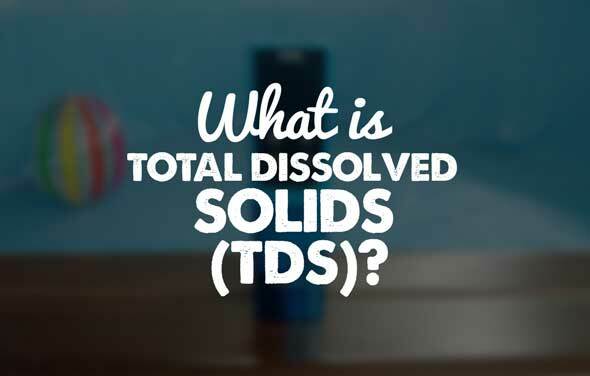 Continue this process each day until the free chlorine reading stabilizes to at least 0.5 ppm. 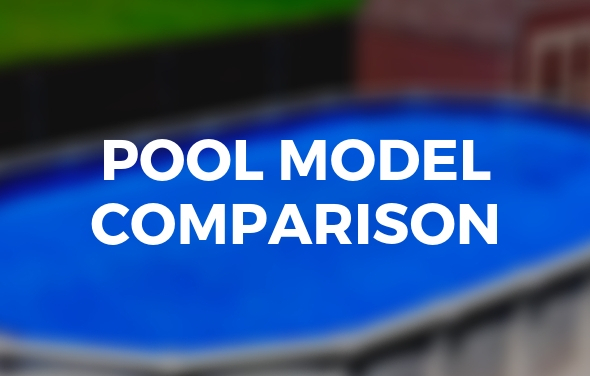 Remember to adjust dial by ½ increments only in order to prevent over chlorination which may bleach pool surfaces. Shock pool every two weeks or as needed to maintain water quality. Follow label directions on the shock treatment used. Do not add shock in or near the skimmer or into the POOL FROG Cycler as it could damage equipment, risk potential explosion or discolor your pool surface. Follow steps 1-5 then continue below. Set dial to Maximum. Maintain a minimum chlorine reading of 0.5 ppm with a chlorine delivery device or hand feeding.